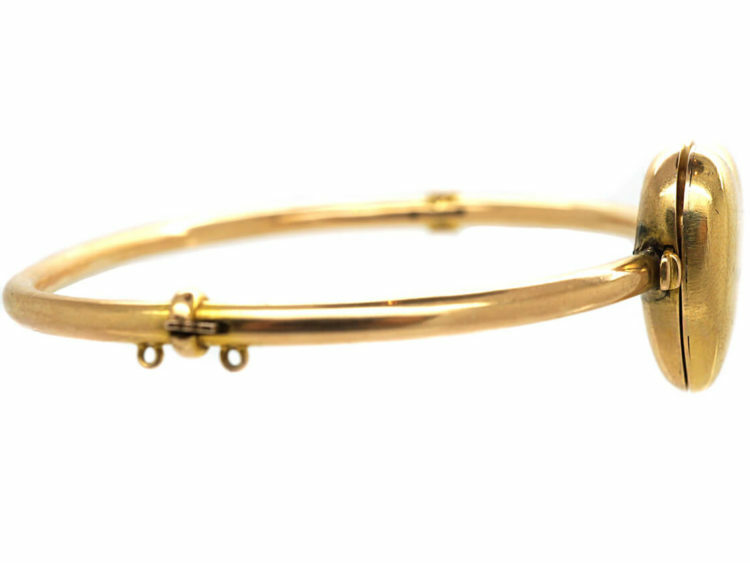 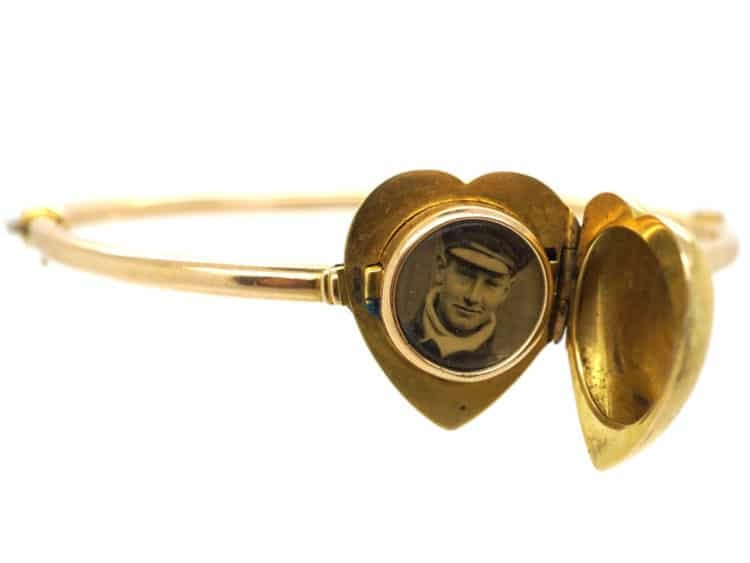 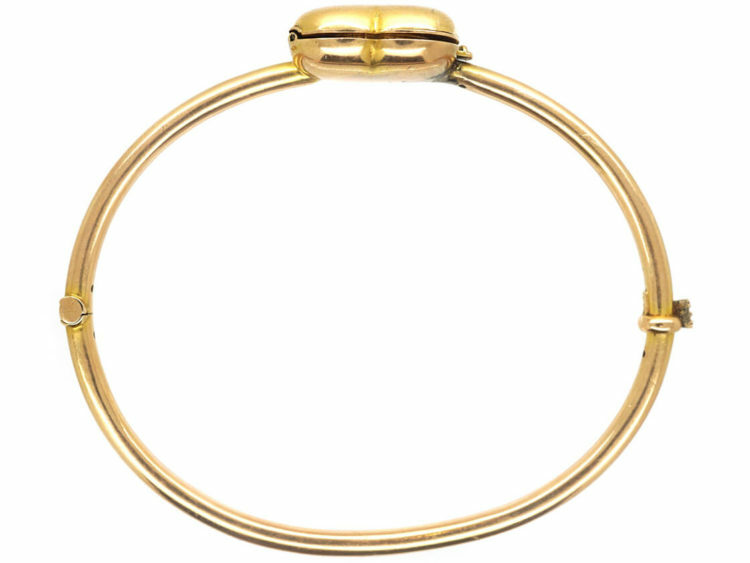 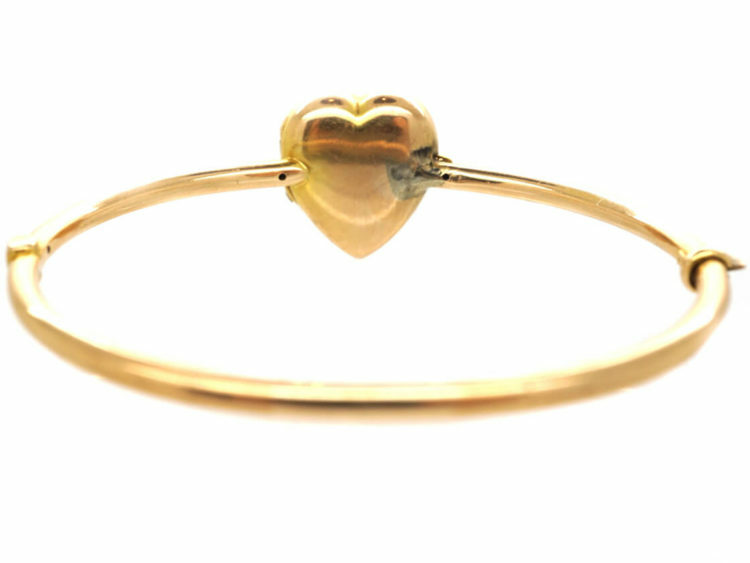 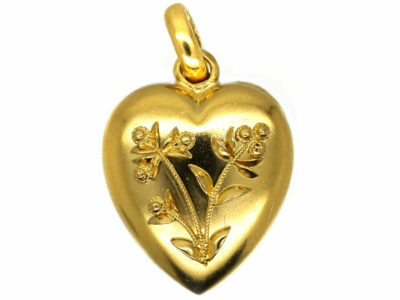 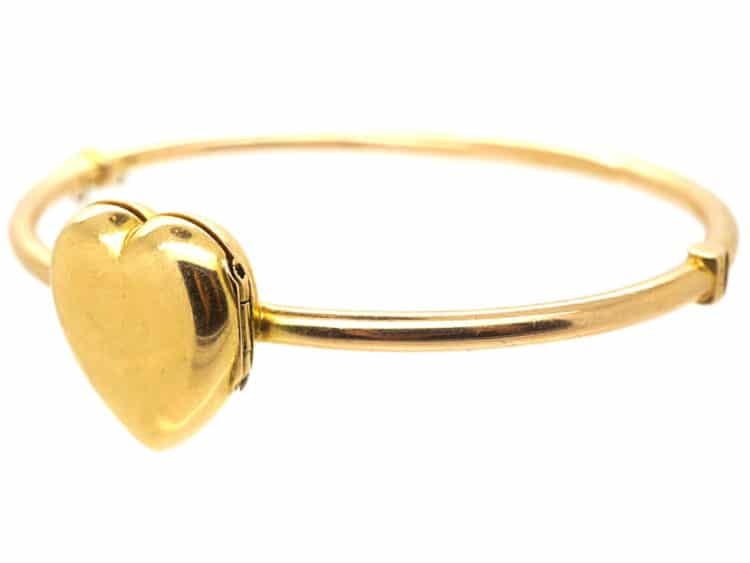 An unusual 15ct Gold heart locket on a matching 15ct gold bangle. 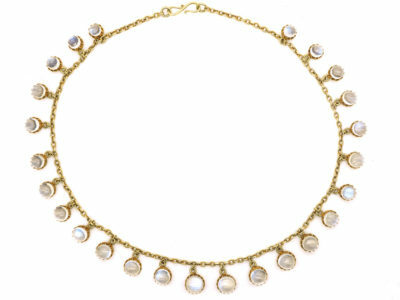 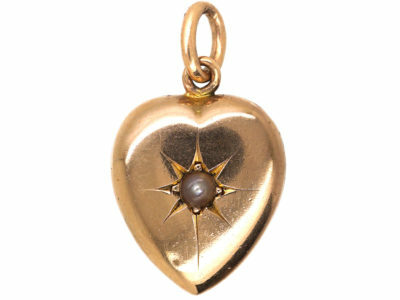 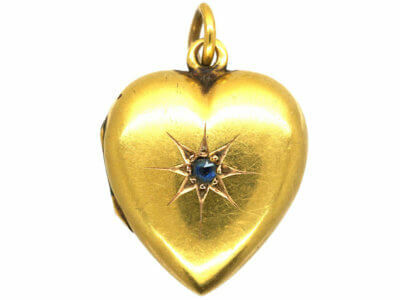 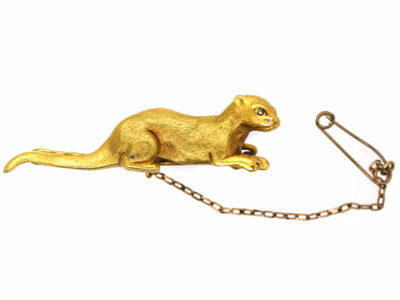 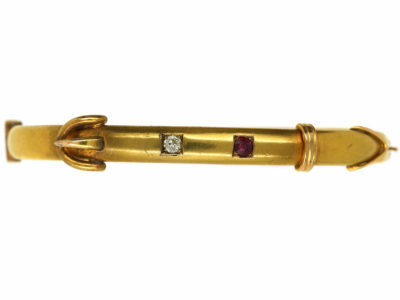 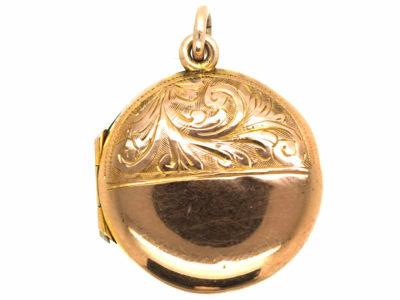 It was made circa 1900-1910 and the locket opens to reveal one section for photograph. 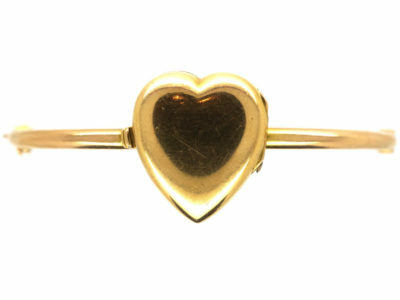 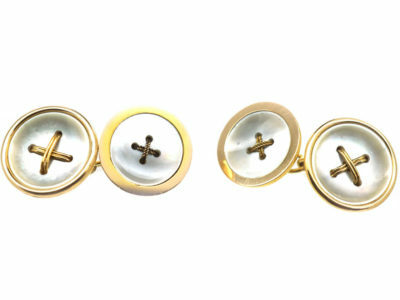 It is in lovely condition and would make an ideal special present for someone who wears their heart on their sleeve! 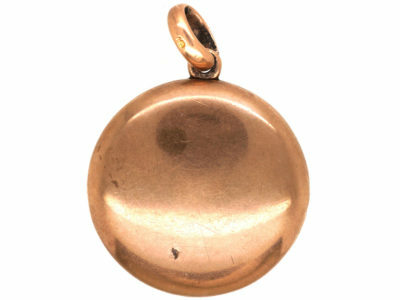 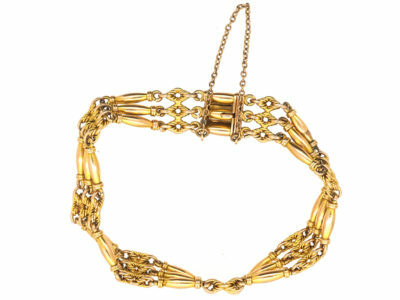 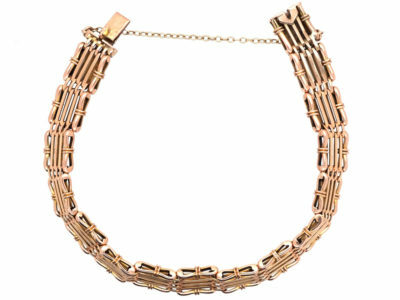 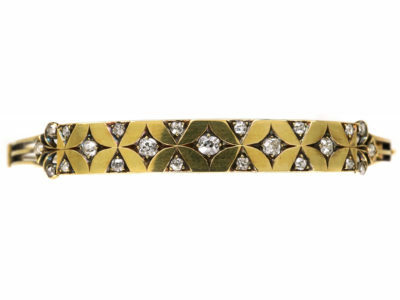 It would fit a wrist measuring 16.5 cm or less.